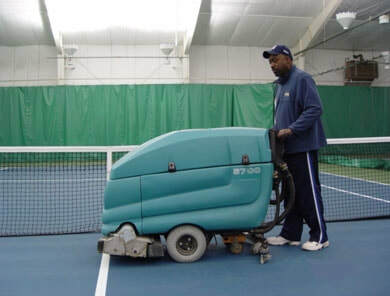 ​Tri-City Fitness is the largest indoor tennis facility in New York’s Capital District. 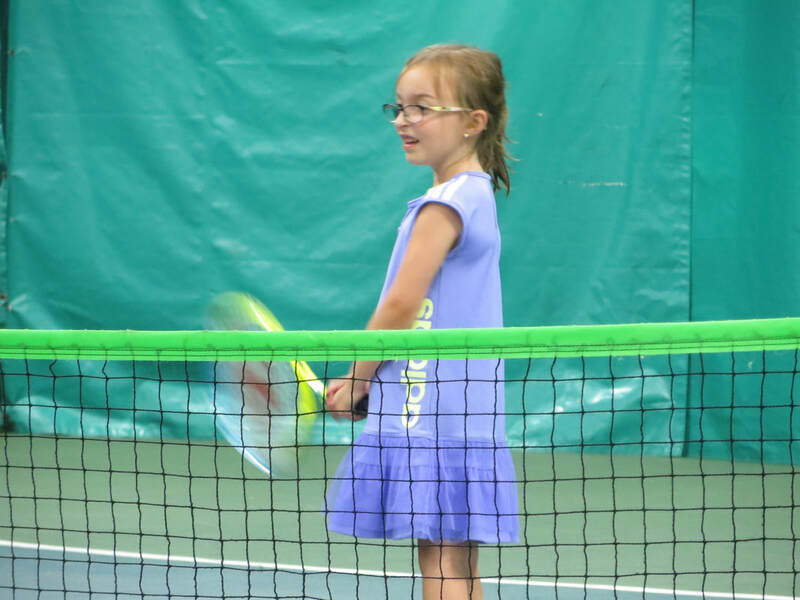 Our 12-court facility hosts a variety of programming for adults and developing junior players. 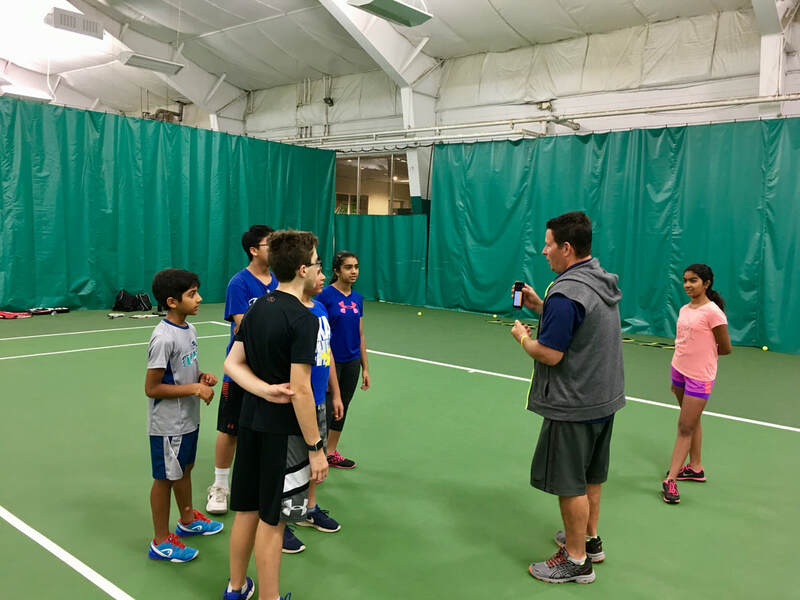 We host club leagues, tournaments, and ladders, a variety of junior and adult tennis clinics, USTA sanctioned tournaments for juniors and adults, USTA adult leagues, World Team Tennis leagues, and Junior Team Tennis leagues. Located just minutes from Albany, Schenectady, Saratoga, and Troy, Tri-City Fitness is easily reached from Northway (interstate 87) at exit 7. Tri-City is privately owned/operated and enjoys a close-knit membership which allows our staff to give personal service to each of our members. Tri-City Fitness is proud to offer a variety of programs for players of all ages and levels. No matter what you’re looking for, we're confident that you will find the perfect opportunity at our club. We invite you to be our guest and experience the relaxed comfort of the Capital District's most unique health and fitness club.